The Central Bank of Nigeria on Monday denied involvement in foreign exchange manipulation as alleged in one of the national dailies. 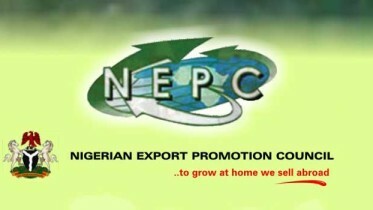 The bank’s Director, Corporate Communications of the CBN, Mr Issac Okorafor made the denial on its website. The regulator noted that the story by BusinessDay Newspaper titled, “Exposed The Sleazy Face of N306/$1, inside Nigeria’s racket where faceless agents pocket over N32bn annually” was unfounded and untrue. It, therefore, challenged the newspaper to provide the names of agents involved, and also verifiable evidence of collusion. 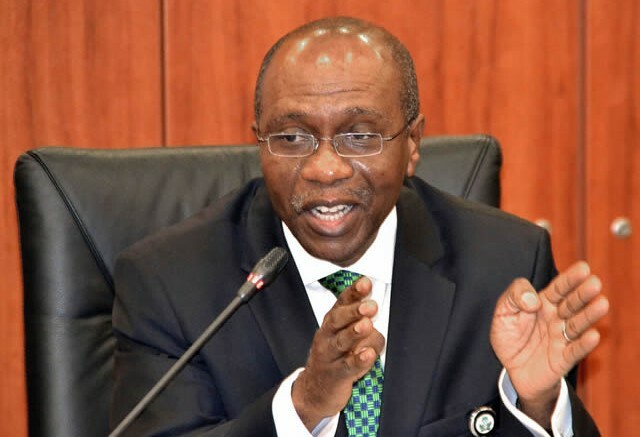 The CBN said, “The management of the CBN wishes to react to the report wherein BusinessDay Newspaper alleges that faceless agents in Nigeria are exploiting the country’s multiple exchange rates to devastating effects and allegedly with the backing of regulators. “The CBN wishes to state unequivocally that this report is unfounded and untrue and challenges BusinessDay to provide the names and also verifiable evidence of collusion between these faceless agents and officials of the CBN, who are working to perpetuate these so-called Forex racket schemes. “The CBN wishes to remind BusinessDay, as most financial observers have noted, that the Fx rates across various markets governed and regulated by the CBN have been converging, leaving no room for arbitrage opportunities in Nigeria’s Fx market. Be the first to comment on "CBN Debunks Alleged Forex Manipulation"